Expecting a second baby? 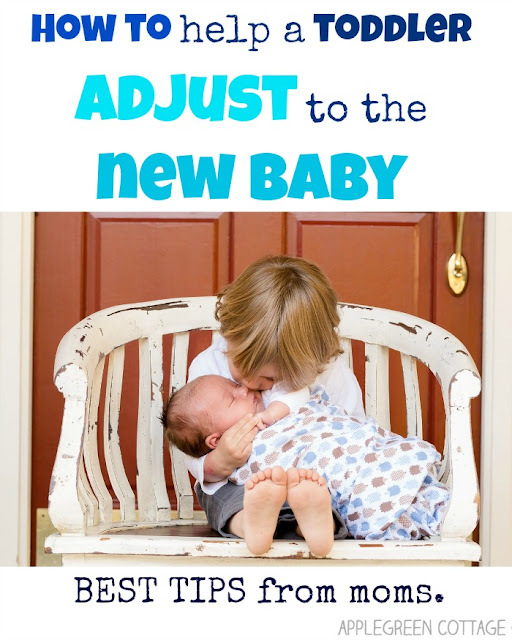 Have a look at 7 practical, actionable tips how to help your kid adjust to the new baby, as recommended by real moms with hands-on experience! Tried and tested - have a look! Disclaimer: Compensation was provided by Quidsi for this blog post. I know we can never prepare for everything there is on the road of becoming a parent of two. I couldn't agree more. But what we can do is make it easier by getting some hints in advance. - I mean practical, actionable tips, tried and tested by real moms with hands-on experience! How happy I was once the pregnancy test showed the desired two blue lines! (here's what you need to know about pregnancy tests if you are in that phase now ;) However, it also raised a few questions every mom of one kid probably asks herself when expecting another baby. That is why I decided to ask my fellow mom bloggers - those with two, three or even more children - to give me their best pieces of advice that will help me out in these first weeks and months after becoming a parent of two kids. So many replied with thoughtful, tried-and-tested advice I was overwhelmed with gratitude! 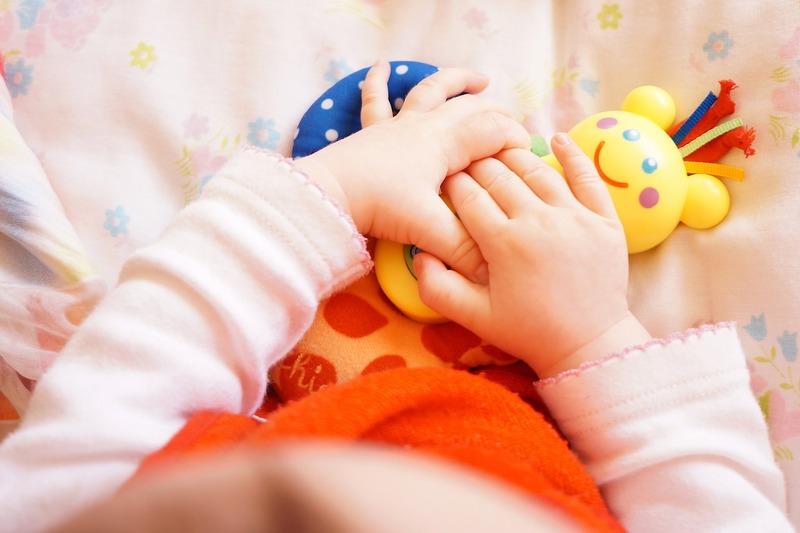 I believe these pieces of advice can be a real help to other moms of a single child like me, helping them to prepare themselves and their toddler for the new baby. Who else will know better than those who have tried and tested various approaches and had a real life situation in which they were forced to invent, learn from experience and build that knowhow we all need as parents! Prepare your sibling in advance - talk, talk, and then talk some more with the older sibling! It's never too early to start. In our home, it was soon after the Clearblue test showed a positive result. If you don't know how to start the conversation, use one of the great childrens' books about new babies that are suitable for toddlers. At first, it could be difficult for the toddler to grasp the situation as there is nearly nothing visible yet to show him what to expect - except for that little bump that is hardly visible - so you might even want to resort to involving him into the usual rituals like you making sure you take your prenatal vitamins (Not taking them yet? Here's why and how) or going to walks (fresh air will do you all good). Nothing wrong with being creative! You can start calling the baby by name before it's born, and have them talk to her through mom's belly. This way, the toddler will be able to connect to the newborn more easily. If you'd like to keep the name of the baby secret for the time being, or if you yet have to decide on it, that's another story. We called the coming baby 'your little sister'. How proud the toddler was! When the baby is born, make the older sibling part of the process. Help him feel helpful and needed in the new family situation. Try to keep the older toddler's schedule exactly the same. Spending one-on-one time might just be the biggest thing that will help your older son or daughter adjust to the baby, even if it is no more than 10 minutes first thing in the morning. Scroll further down to see what Paula from Beauty Through Imperfection says on this topic in her own book on parenting. The baby can 'give' a gift to the older sibling, so the older child gets something too, when all the attention is on the newly arrived baby! There is a myriad of options here and you probably don't need any additional suggestions on this one, but you might want to stay away from toys that make loud noises. Keep the toddler involved in every aspect of the baby and teach them how to treat her. This also includes tiny decisions like handing out a fresh diaper to mom when the baby is on the changing table, or picking out clothes for her after a bath. What's cuter than a toddler picking out the tiny baby shoes or a onesie like these for his little sister in a shop? A trip to a baby clothes shop may also double as one-on-one time with your toddler if this is the only time you manage to get out (we know how the first weeks are). If you don't, use a great online store with reliable quality a wide range products for babies and moms, like diapers.com - the toddler can still be the one to decide on the color of the shoes or socks or a blanket for his or her little sibling. Though it's not common practice in her family, she explained that '...the ‘baby’ gave their big sister and brother gifts at the hospital when they first came to meet the new sibling. This helped in two ways. First, my kids are close in age, so when I had my 3rd, my 2nd was only 22 months and my oldest had just turned 4. They want to help and love on the baby, but sometimes they’re a little too lovey. So the gift takes ALL the attention off the baby and the older siblings get to enjoy something from the baby. This even helped when we went home, they had a gift from the baby, so they’d go around and try to share it with the baby and it made them sweet. Paula from Beauty Through Imperfection also gave a precious advice - clever but so simple! 'Our son was adopted and we only had him for 3 months before getting his newborn baby sister. We prepared him before hand talking to him about his sister and what he can do to be a good big brother such as get her blankets, help mom feed or throw away something, etc. When we found out I was pregnant with #3 we prepared both children right away by telling them and when we found out it was a girl we started calling her by name and I would have them talk to her through my belly. 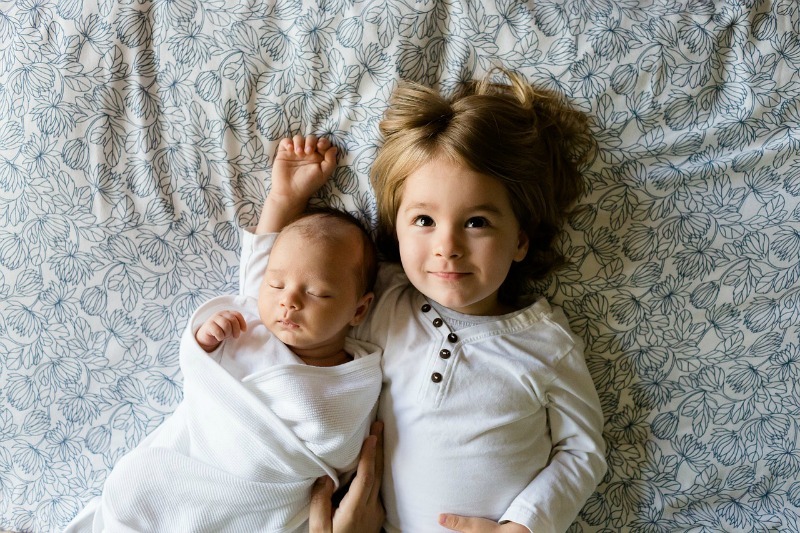 Becoming a parent to two might not feel so overwhelming if you know it will be tough sometimes, but at the same time you can also count on that moments when you'll remember these simple hints and make them work... I hope these tips will make it easier for you, too. 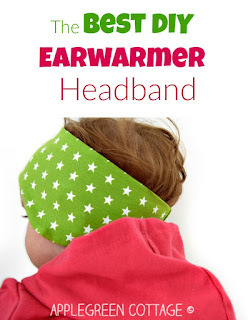 An excellent choice for everyone who has children and would love to see their ears protected in the fresh fall (or spring) wind. This is just so lovely! 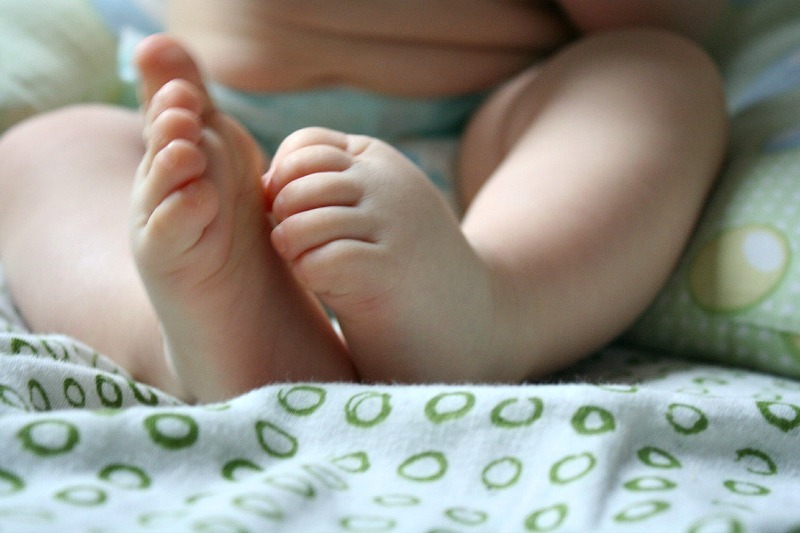 An article worth reading especially when you're expecting another baby. All the tips are really helpful and realistic. Thanks! Heart, thank you so much, I'm happy you find the article helpful! Nice post. 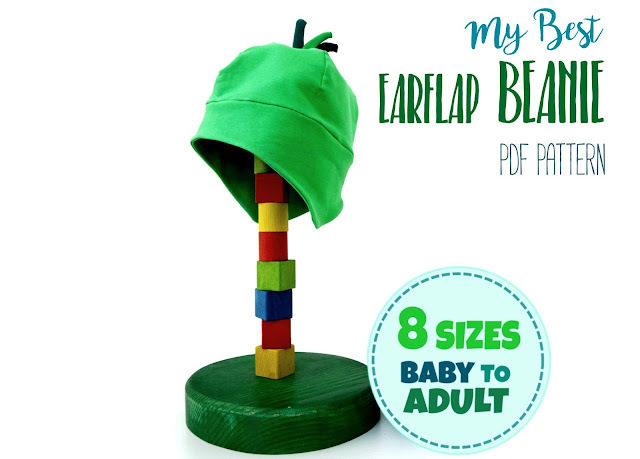 Great review- I wish they had these when my kids were little! Thanks for sharing!